Good news! You have some more time to purchase and attend our Top 30 Under 30 Gala & Summer Party which will now take place on Tuesday, July 12th, 2016. 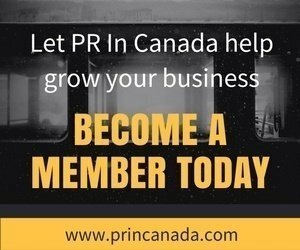 During the night we will announce the honorees of the 2016 PR In Canada Top 30 Under 30. 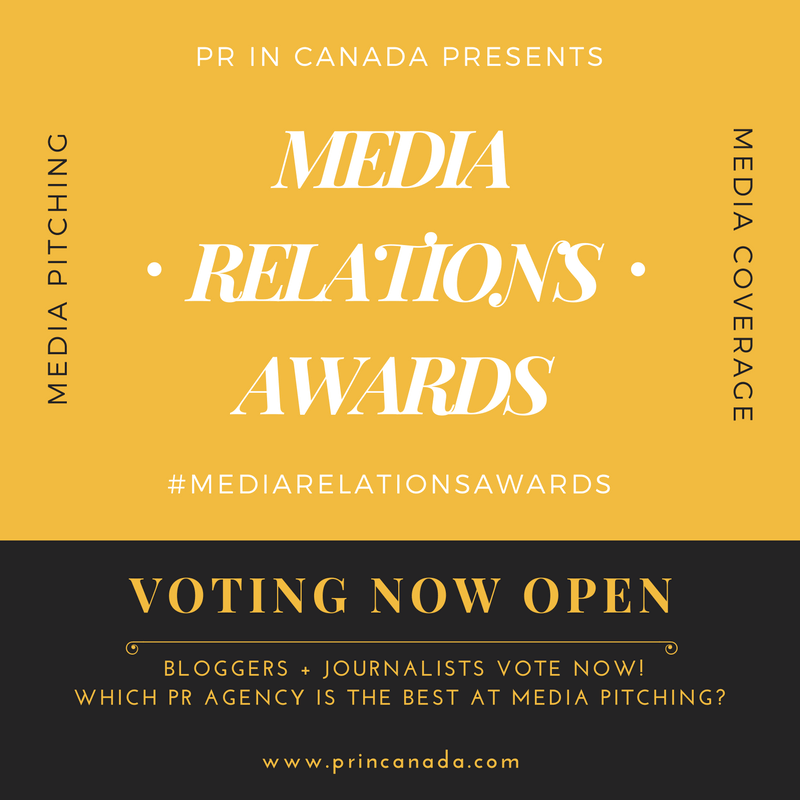 You can purchase tickets here, come out and support your friends, co-workers, significant others and clients as we induct the 2016 PR In Canada Top 30 Under 30. There will be plenty of opportunity to network so be sure to bring your business cards. We are also thrilled to have Garrick The DJ who will get the party started! Put July 12th 6:30 PM in your calendar, and get your ticket now.